HTC Thunderbolt Ads Removed from YouTube, New $699 Price, and Delays Now Due to Short Battery Life? 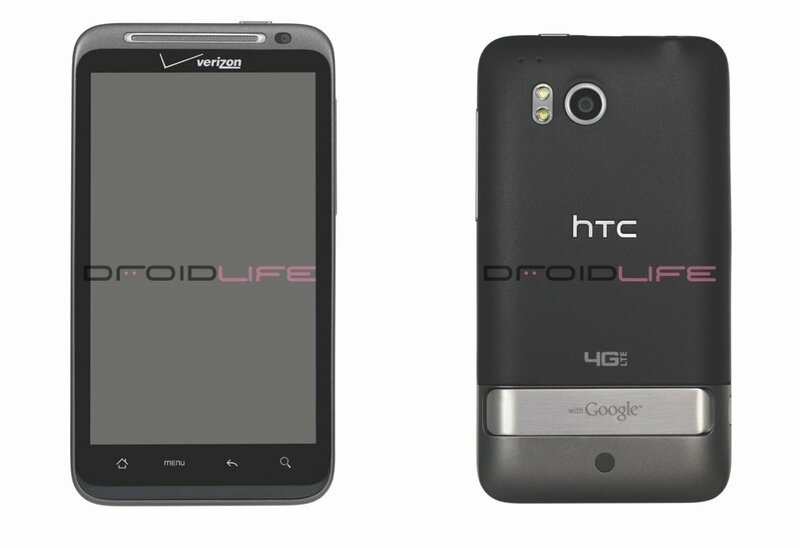 Another wonderful weekend for the HTC Thunderbolt, eh? Let’s see if we can sort of summarize everything that just happened in a couple of quick paragraphs since writing about it has become more of a chore than anything. After all, this device is quickly becoming the world’s most controversial when it was originally supposed to be a world’s first. So let’s start with the rumors coming out of the Engadget news room which claim that battery issues are to blame for all of these delays. Apparently, testers are seeing 3 to 4 hours of battery life with the LTE radio turned on and so far no fixes have been successful. There is supposed to be a firmware update coming in the near future and it will address these issues, but who knows how long it’ll take to test it and then make it available to end users. This story actually makes a little bit of sense, especially when we look back and see that four different HTC RUU’s for the device have leaked out since December. The second bit of news has to do with the TBolt ads which have been live on Verizon’s YouTube channel for almost a week now. All of them are now set to private and can no longer be viewed in any capacity including the rooftop spot. We thought that all issues with the device had been figured out once they had 2 different ads running on TV, but now that both have been pulled, it’s hard to believe the device is going to be here any time soon. And the last bit of news is pretty random, but actually comes off as positive if it ends up sticking. We had a few tipsters submit the picture you’ll see below which is of a shopping cart on HTC’s site with the Thunderbolt inside of it. The $699 price is the real story here, especially after seeing $749 from Best Buy over and over again and actually almost had us cracking a miniature smile. Some day we’ll have good news abouts this phone, but it doesn’t sound like it will be this week. Cheers Louis, Mike, Cameron, asdf and all others!